Pulp and paper production requires clean water, for cooling towers, boilers for steam generation and plant processes. Due to the variety of products manufactured, different mills and plants generate effluents streams that can vary greatly and challenge wastewater treatment processes. The wastewater produced at these facilities are composed of residuals and toxic compounds, typically including chlorinated organics. Aqua-Aerobic Systems provides technology and engineering integration capability to provide systems that can treat surface waters for clean utilities, recycled water after use in cooling or steam, and address effluent wastewater quality requirements for discharge in compliance to NPDES (National Pollutant Discharge Elimination System) permits, or pretreatment prior to the municipality wastewater plant. Raw and clarified surface waters from rivers, lakes or reservoirs often supply large volumes to pulp and paper plants. 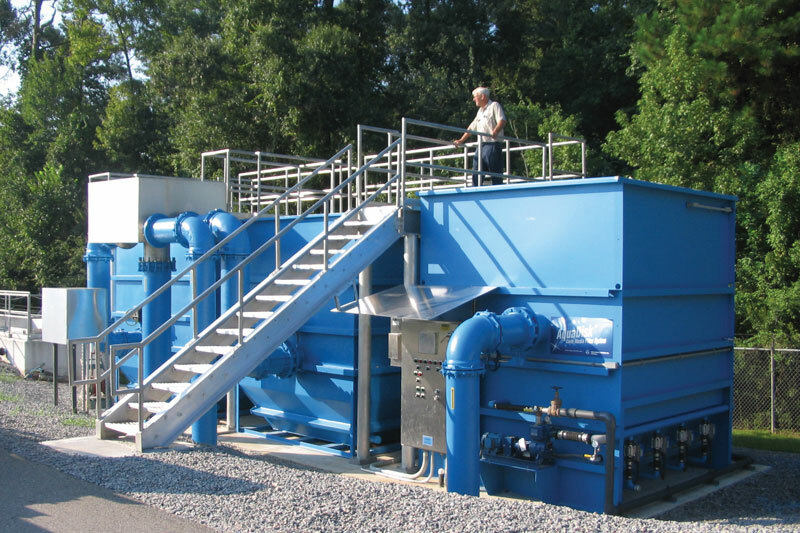 Aqua-Aerobic Systems has project management experience in these applications, using our OptiFiber®, pile cloth media filters. Depending upon the flows and solids loadings, we have a range of mechanical and media types to achieve the desired effluent. 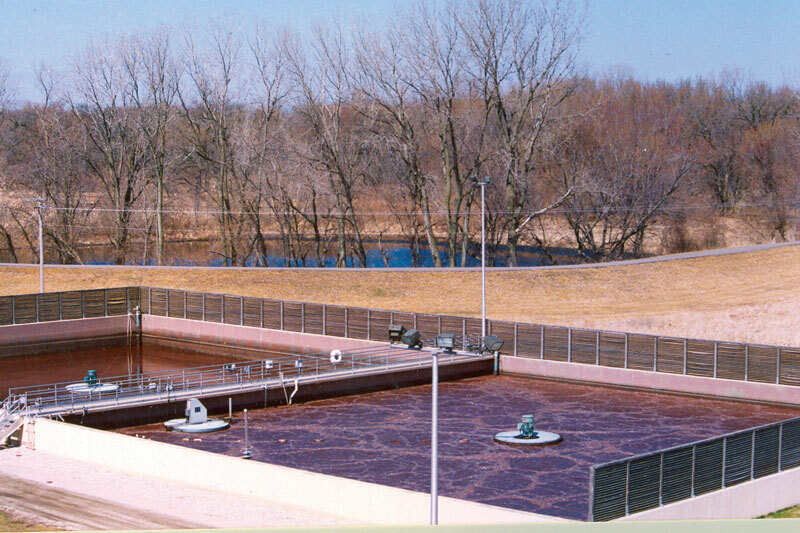 The most common effluent treatment process are extended aeration lagoons, with sufficient mixing and aeration to achieve required effluent quality. Depending upon the geometry, depth, flows and loadings, we can determine the optimal configuration of mixing energy and surface aeration for your application and installation. 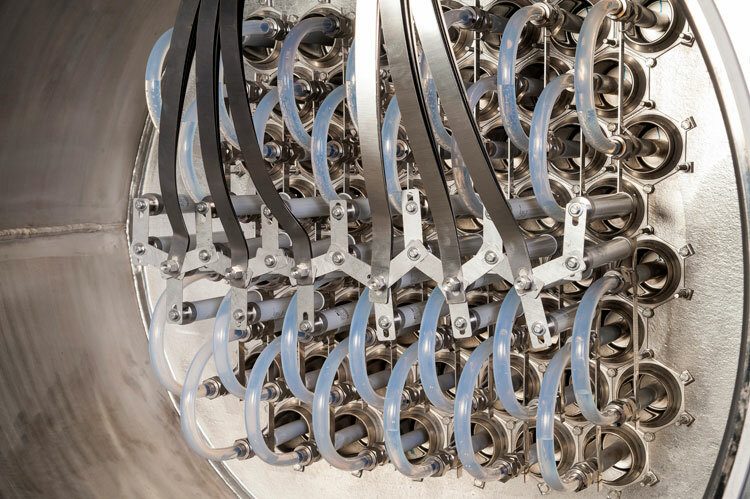 Biological processes including aerators, mixers, diffused air, and membrane bioreactors (MBR) can increase capacity, augment lagoon efficiency and reduce operational costs. 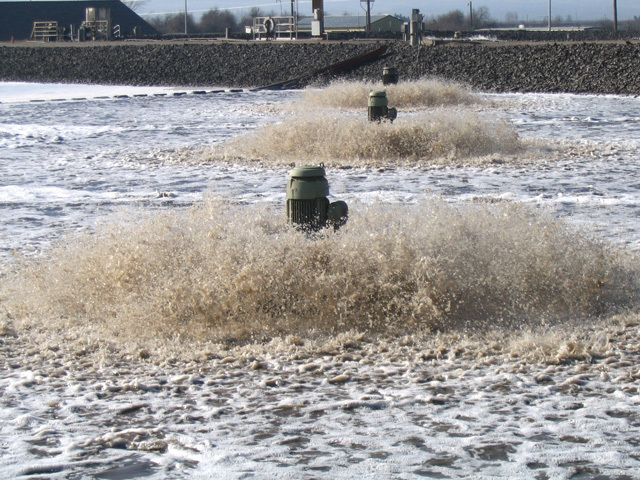 In 1995, MacLaren installed (41) 75 HP Aqua-Jet® surface aerators in an aeration basin to biologically treat its pulp waste. 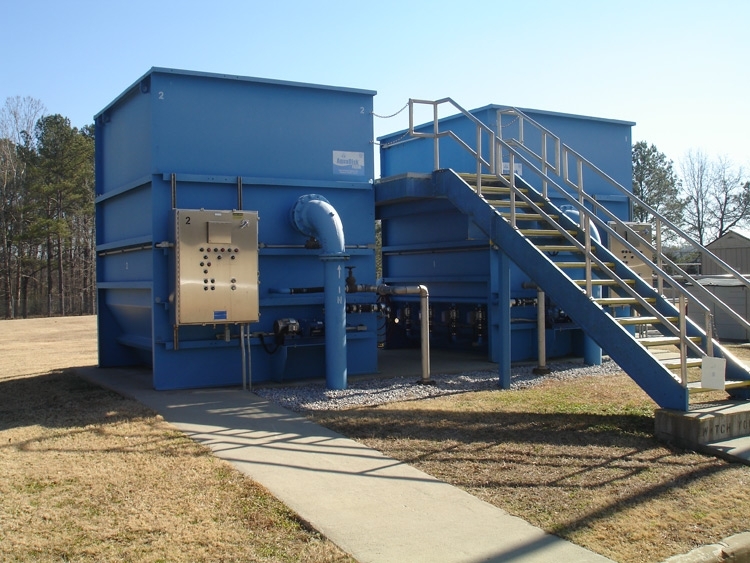 Filtration, biological and oxidation processes can be employed to produce the specified quality for effluent discharge and treat process effluents for reuse within the facility; i.e. cooling water. AquaDisk filtration employs OptiFiber® pile cloth media for final polishing of secondary effluents to maximize suspended solids removal, and can reduce Total Nitrogen and Total Phosphorus levels. Aqua-Aerobic Systems has Aqua ElectrOzone® ozone generation systems to oxidize colors and control odors. Depending upon the process characteristics and corresponding demand, we can design and recommend the complete system.